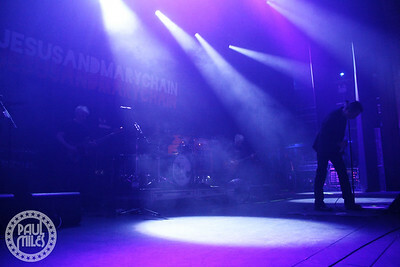 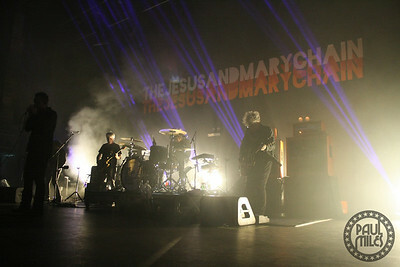 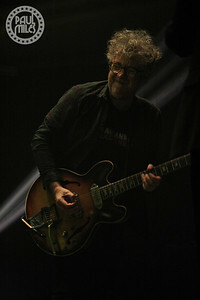 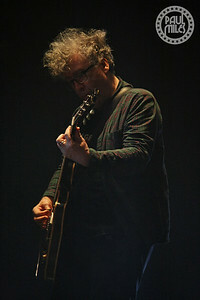 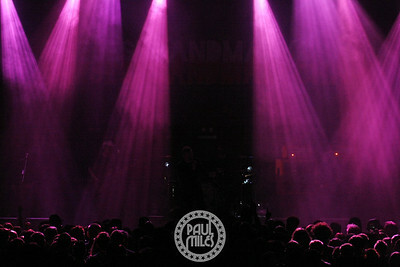 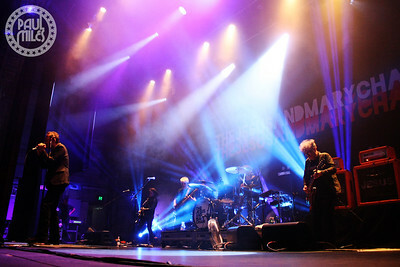 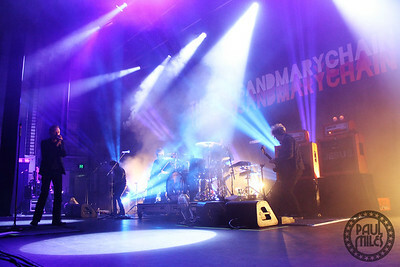 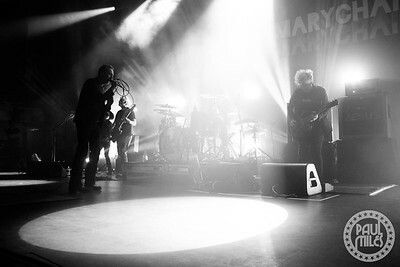 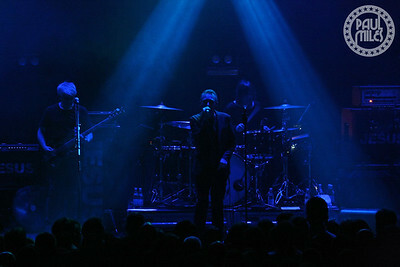 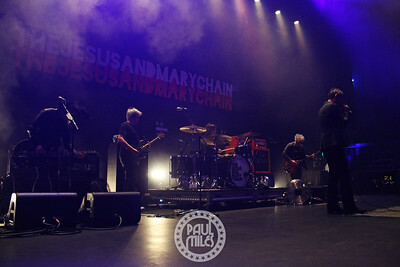 Scottish alternative band The Jesus And Mary Chain performed at Melbourne's Forum Theatre on Tuesday 12 March 2019, as part of their Australian Tour. 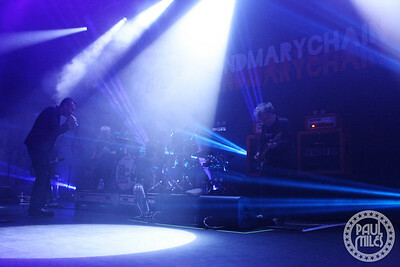 After forming in the outskirts of Glasgow during 1983, their feedback-drenched debut album Psychocandy was released in 1985, which earned them critical acclaim and trademarked their formula of noisy, effects-driven scores to accompany lyrics of angst and discontent. 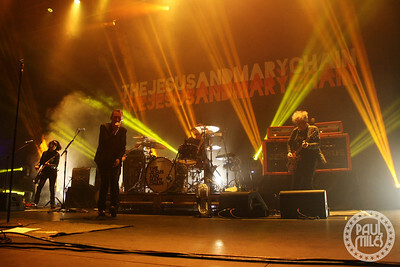 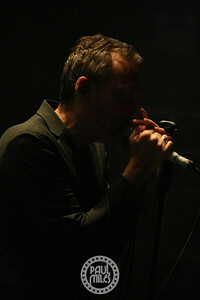 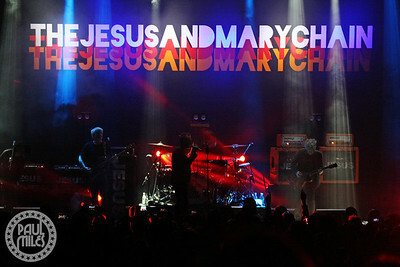 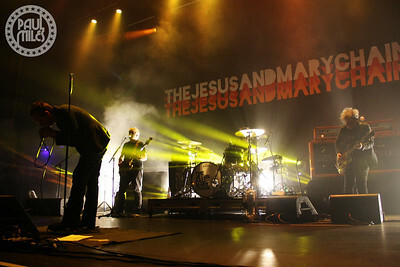 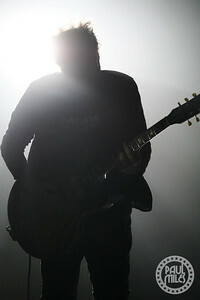 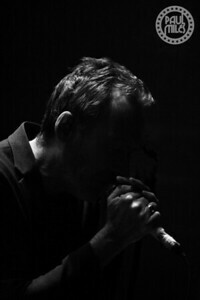 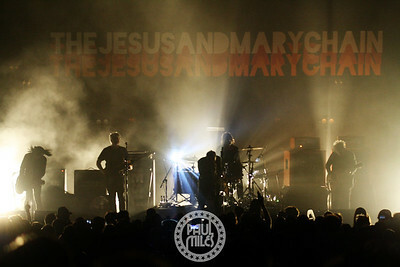 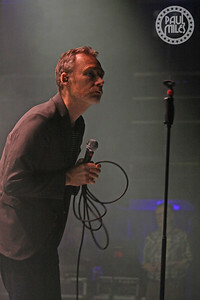 Led by songwriting brothers Jim Reid on vocals and William Reid on guitar, The Jesus And Mary Chain also currently includes Mark Crozer on guitar, Scott Von Ryper on guitar, and Brian Young on drums. 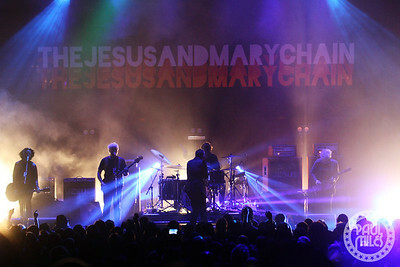 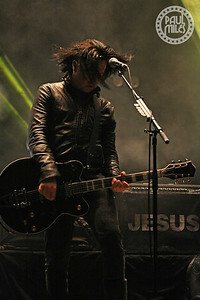 After Psychocandy, the band went on to release five more studio albums before disbanding in 1999 - they reunited in 2007 with a performance at Coachella festival. 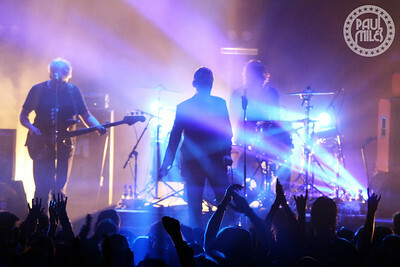 A new studio album Damage and Joy was released in 2017 and they supported Nine Inch Nails on their Cold And Black And Infinite tour last year.